As 2015 seems to be the year of the Ibex, we speak to Team Wild TV Expert Fernando Munoz as he highlights the importance of Pre Scouting before your stalking trip. One thing that successful outfitters do is ‘pre-scouting’ before every hunting trip. This doesn’t mean you go out and do it two weeks before every stalking trip, it means preliminary season scouting and fine-tuning what you’ve already learned in the past and putting this into practice to make the next trip even more successful. If you do these “final touches” before stalking – you’re going to have a successful hunt when the move does arrive. The main purpose of pre-scouting is to find the right place or places to stalk. 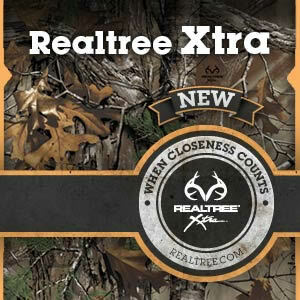 During this time you will usually be identifying the trails that your prey takes every day and therefore know the best places to return to for a successful stalk. By watching the animals months before, you will begin to understand how they move, live and behave, making your stalk much easier. You will also be prepared for any unexpected movements they may take. 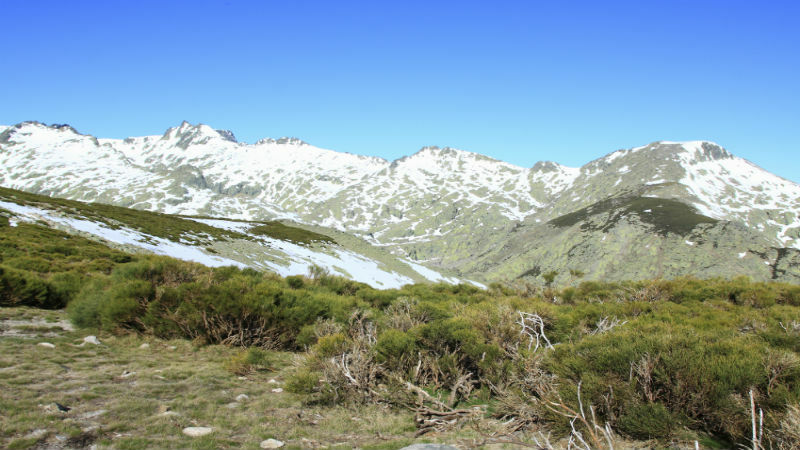 In Gredos (one of the four locations in Spain with Ibex), hiking is a very popular past time. Sadly this can often disrupt the Ibex, so it is mandatory to do a good pre-scouting trip if you want to offer the best hunt to your guests. You’ve got to do this pre-scouting every single year!!! 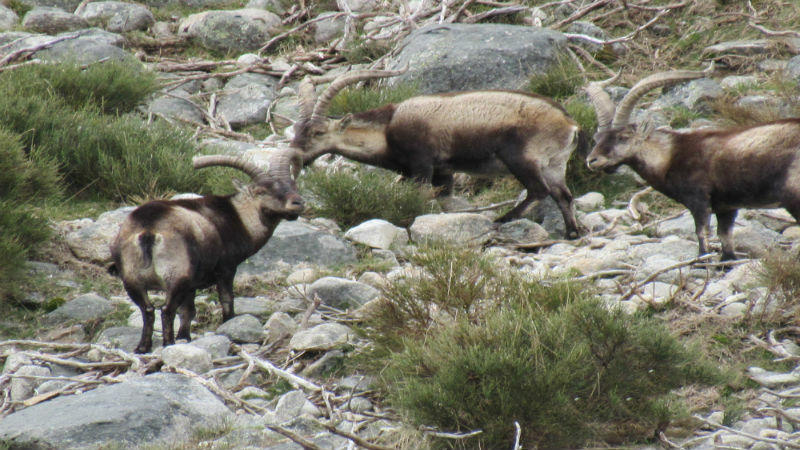 Some hunters assume that the Ibex will stay in the same areas, which simply isn’t true. Ibex in Gredos seek out food sources and water, however if either is not available – they move on. This can often be down to farmers rotating their crops, so if there’s no food source, the Ibex move on and you’ve got to be prepared to move on with them. There are a few important “keys” I always follow: The first is finding the ibex bedding, as these are the areas where the Ibex will stay. From here you can then often find forage areas. Combining these areas, along with the wind direction and you can then determine where to start your stalking. You can then try and intercept the animals as they travel to and from the bedding and forage areas. Don’t forget to check wind direction – you always need to be downwind of your Ibex. Once you’ve found some places where Ibex will pass during their journey it’s a good idea to determine different wind directions and different strategies to get closer to your prey. That way, if the wind is blowing in any direction on the day you’re hunting, you will always be able to select the “best direction” to hunt from. This will always be downwind from the Ibex. 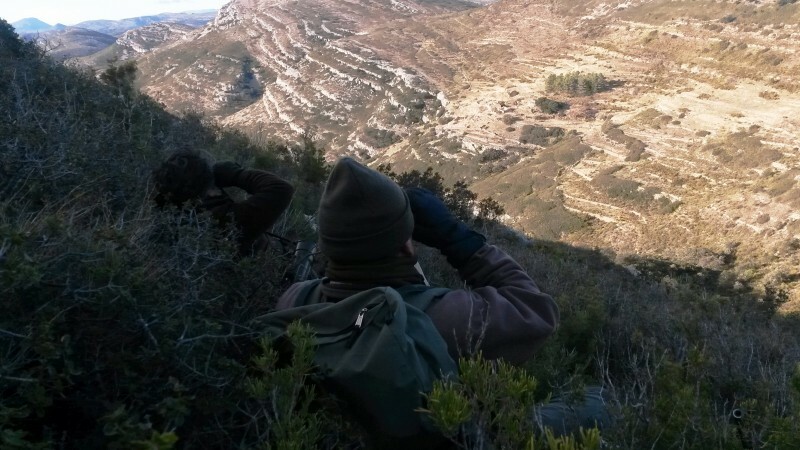 If you’d like to learn more about Team Wild TV’s Fernando Munoz, don’t miss his recent article about Hunting Legislations in Spain.